Beckmann, Martin (2002). "The 'Columnae Coc(h)lides' of Trajan and Marcus Aurelius". Phoenix. Classical Association of Canada. 56 (3/4): 348–357. doi:10.2307/1192605. Coarelli, F. (2008). La Colonna di Marco Aurelio - The Column of Marcus Aurelius. Ferris, Iain (2009). Hate and War: The Column of Marcus Aurelius. Rendina, Claudio (2000). 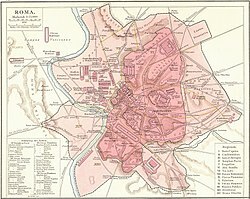 Enciclopedia di Roma. Rome: Newton & Compton. หน้านี้แก้ไขล่าสุดเมื่อวันที่ 9 เมษายน 2559 เวลา 01:11 น.